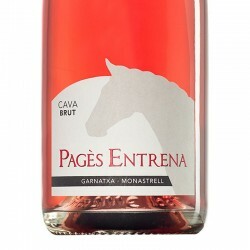 Grimau Brut Nature sparkling wine is aged over 18 months. 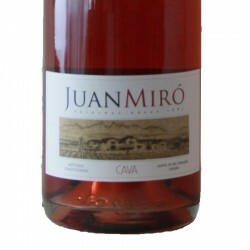 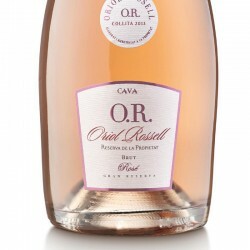 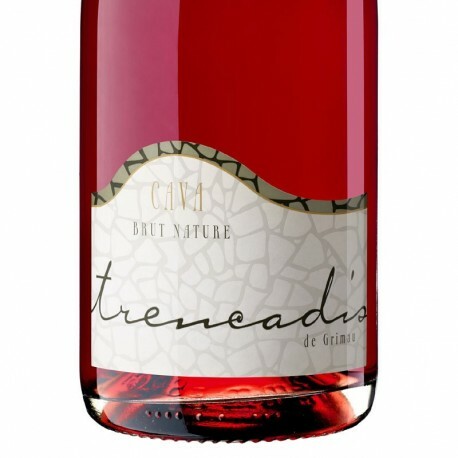 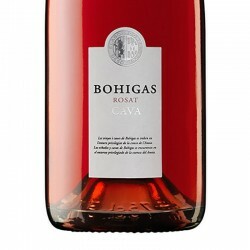 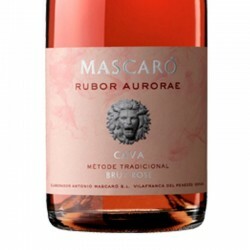 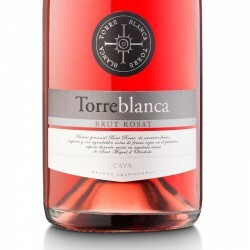 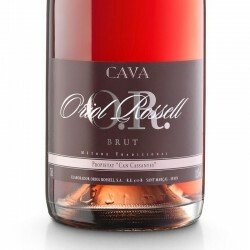 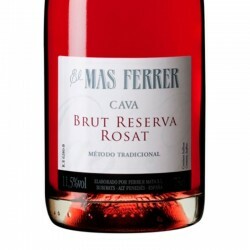 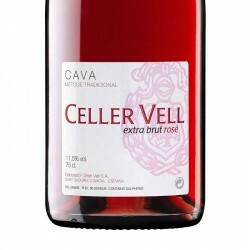 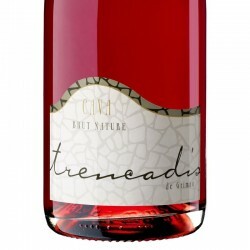 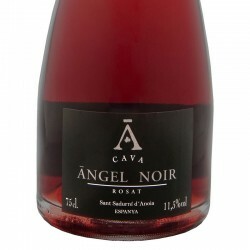 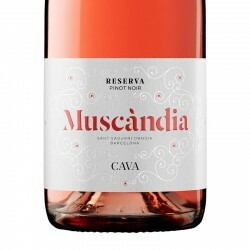 This Rose cava we can enjoy any time of day, to accompany a variety of dishes from seafood to light meat, poultry, pasta and rice. 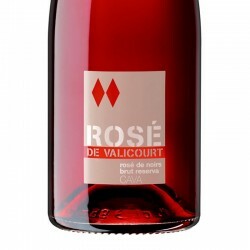 intense rose, almost red, bright and ruby tones. 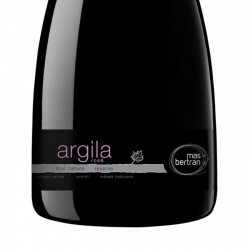 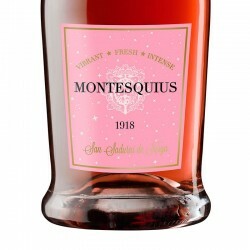 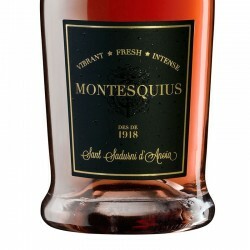 A joy of fruity aroma, which jut fine notes of strawberry and raspberry. 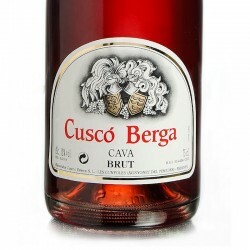 Good tasty and smooth passage of mouth is powerful and has a good balance between its rich flavor and its dry acid structure.